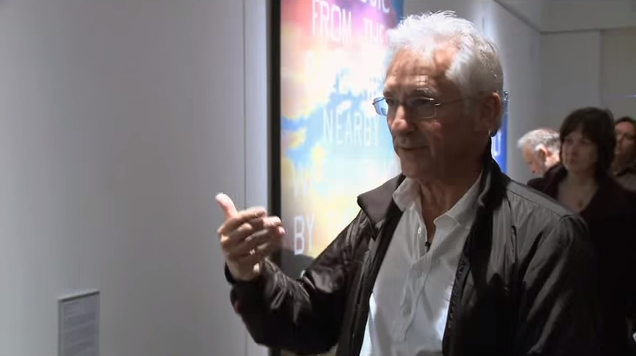 On 21 October 2011 Ed Ruscha came to the UK and spoke about his exhibition at Wolverhampton Art Gallery. Los Angeles-based artist Ed Ruscha is one of the most consistently inventive American artists of the last fifty years. Since the early 1960s he has channelled his fascination with language and American West Coast culture into books, print-making, photography, drawing and painting. At this exhibition at Wolverhampton Art Gallery, early drawings, key paintings and artist books were displayed alongside other loans, showing in the UK for the first time.